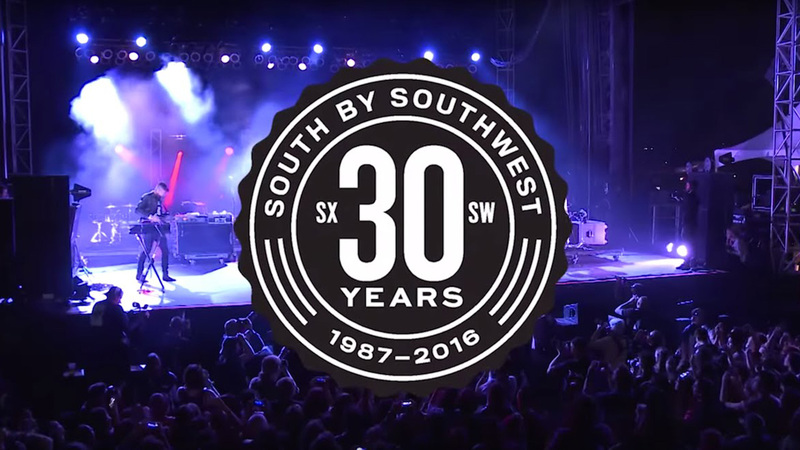 We’re counting down the days to SXSW 2017, where The Mill will have its biggest presence to date. 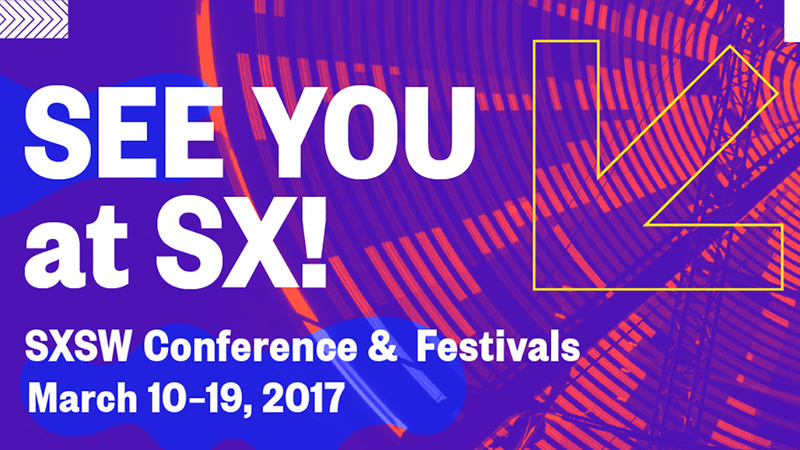 With a team made up from our Los Angeles, New York, Chicago and London studios, we are excited to extend the invite for you to join us at our talks, panel, and innovation-award nominated technology demos. Analysts predict that the AR/VR market will hit $150 billion by 2020. Both have made a big entrance on the education scene. Schools, colleges and universities are getting the hard sell on making the investment in the “next big thing” that will transform learning for students by taking them on a field trip to the moon. Hear an academic, an artist and an ed tech industry rep debate the pros and cons of AR/VR and learning. 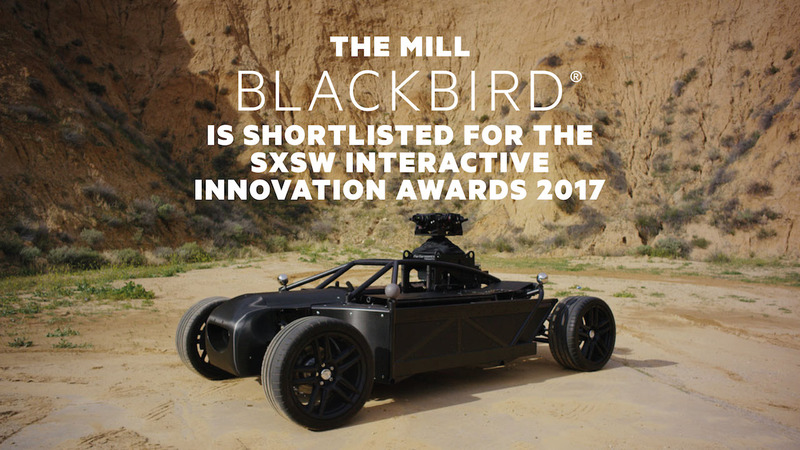 One year after winning gold for Google ATAP’sMill Stitch, The Mill is thrilled to announce that The BLACKBIRD®, created in collaboration with JemFX, Performance Filmworks and Keslow Camera has been named as a SXSW Interactive Innovation finalist. The Mill BLACKBIRD® is the first fully adjustable car rig to create photo-real CG vehicle assets, acting as a production tool to inspire car brands, agencies and film-makers to do things in new, innovative and efficient ways. It is one of 65 overall finalists to be named in this year’s coveted innovation shortlist - come check out the demo booth! Chaos Is The New Calm looks at the role of chaos as a driver for innovation and change. It investigates the science of stress to further understand how to work best in highly pressurised problem solving situations. Mill+ Creative Director Carl Addy will spark discussion on the challenges that creatives face and the innovations that emerge as a result. A multi award-winning line-up of industry leaders use an exclusive live performance and panel discussion to demonstrate the current and potential use of spatialized sound and its relationship to the visual journey, particularly in the new immersive media spaces. We are thrilled to announce that the hypnotic OFFF By Night Title Sequence, designed and animated in The Mill’s New York studio, has been nominated at SXSW for Excellence in Title Design. 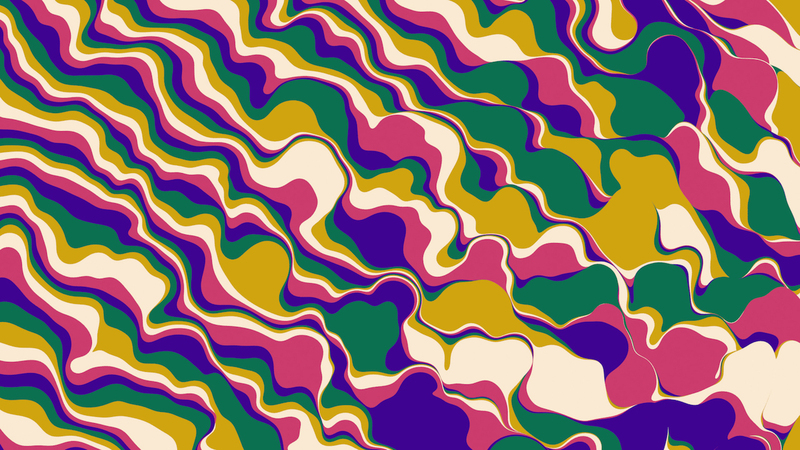 The graphic sequence, directed by Mill+ designer William Arnold, mixes simple colours with striking animated design to create trippy 70’s inspired visuals. Social | See you there?